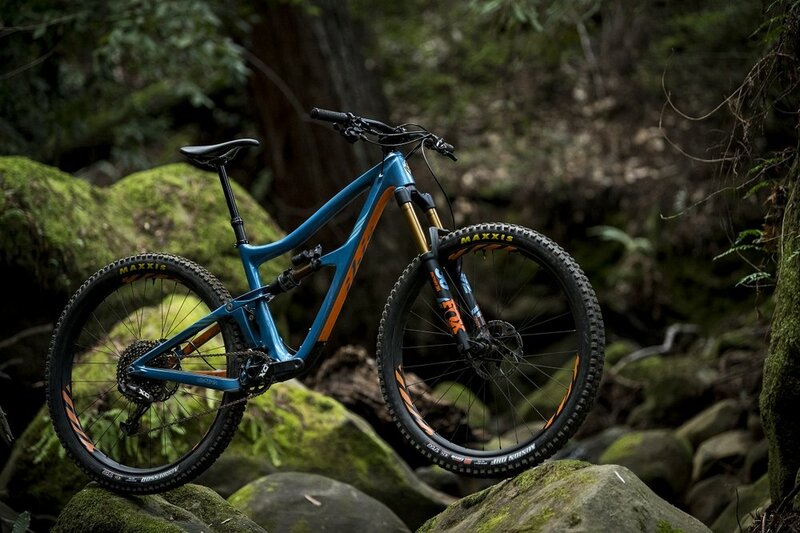 Hyperformance Hardware are pleased to introduce to you the 2019 line up of young guns representing the Santa Cruz and Juliana bicycles. These characters are primed to represent this summer in the cross country, enduro and downhill disciplines. Find out who is in the line up and what they are up to this season. We’ve been saving this video for a heatwave. 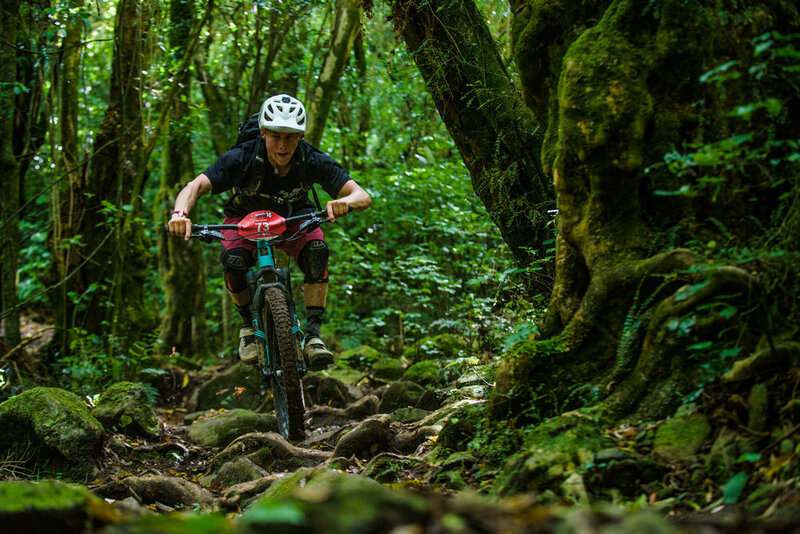 Damian Stones and Erik Hall completed a 6-day Nelson - Ghost Rd - Heaphy - Nelson adventure mid-winter last year on gravel bikes. Recent snowfalls and a first bike packing trip for Erik, made this journey all the more challenging. Get into it, it’s got to be as good as a Kelly Tarlton penguin encounter for cooling you down on a hot day. New Juliana bike(s) day…meet the New Roubion, and the Furtado. Radically redesigned into a lower-link mounted shock configuration, the Roubion has taken notes from the Strega’s spell-book. You could call the Roubion "all mountain" or "enduro". We just call it “capable of anything." The New Bronson and 5010 are here! The Bronson’s versatility makes it the go-to choice for those seeking a skeleton key bike to unlock unfamiliar trails with ease. While the 5010 is the thrasher's all-terrain play machine, the most fun you can have on two off-road wheels.